The key to our success is the personalized service not offered elsewhere. 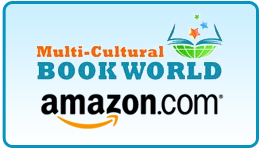 Additionally, we specialize in multi-cultural books, curriculum complementing novels, and professional development manuals. Most importantly, we adjust as necessary to meet the varying requests and demands of your school or program. We make ordering books easy and fun! Tell us how we can help you today.